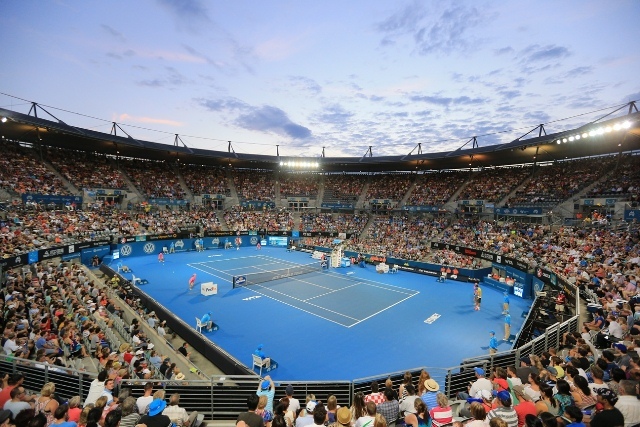 The second week of the season will see the players getting ready for the Australian Open, as two ATP 250 tournaments are set to take place from the 7th to the 12th of January. The Sydney International and the ASB Classic in New Zealand have two solid lineups, with draw-cards like John Isner, Fabio Fognini and Kyle Edmund committed to play. Tomas Berdych has received a Wild Card into Auckland. Spain’s Roberto Bautista-Agut (Auckland) and Russia’s Daniil Medvedev (Sydney) are the defending champions. NEWS: Kyle Edmund withdraws from Sydney, Sam Querrey takes his place.